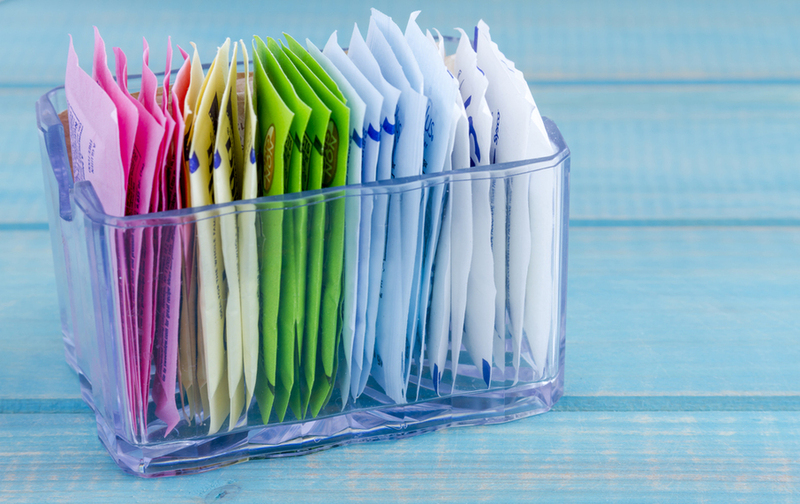 There is lot's of talk surrounding calorie free sweeteners. I get it. 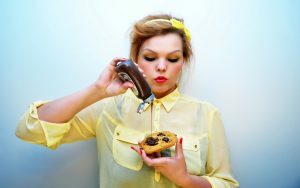 We love our sweets but really don't want to give up our waistline or put on any weight. So naturally, logic says no cal sweetener...duh!! But do we know the facts surrounding the sweeteners we are choosing? They may be doing more harm than good when it comes to our weight loss and fitness efforts. Here's the lowdown on the most popular 0 calorie sweeteners and the sweetener option no one talks about that I believe is the answer to our calorie counting problems. Basically Sucralose is made by chlorinating regular table sugar (sucrose) thus mutating it to something that is not sugar at all. Consuming Splenda and diet soda and products that contain this sweetener can mess with your appetite regulation and cause weight gain. Your brain doesn't know the difference and only notices the sweet (sucralose is wayyyyy sweeter than regular table sugar btw). It then reacts and sends your body into a series of reactions that it would normally go through as if it was natural sugar. Hence weight gain. Science says 0 calories but psyche says dessert! No one tells you that cause the sales hook is that it's a diet food! It's not. Studies also show that Splenda can reduce the beneficial bacteria population in your gut. 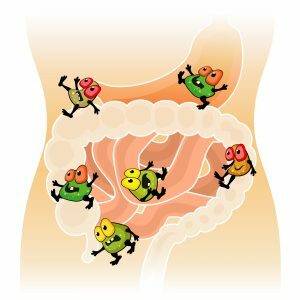 If you have read my 7 Tips To Lose Weight﻿﻿﻿﻿ you know the dangers in tipping the bad gut bacteria scale! This is another reason why scientifically this sweetener will cause weight gain. Candida (bad gut bacteria) grows when you consume Sucralose. Candida is a living thing and it has a mind that craves more sugar...more sweet. It then sends messages to your brain that say "You NEED more sugar!" This creates dependency, binge eating, and weight gain!! It also stimulates your appetite, increases carbohydrate cravings and stimulates fat storage...Hello extra pounds!! Splenda also messes with the pH level in your intestines, and effect an important glycoprotein in your body responsible for crucial functions. Just last week I put out an article on ph levels in the body and it's importance. Disease can not thrive in an alkaline state. Splenda promotes an acidic ph in your intestines thus promoting disease. This sweetener remains pretty popular even tho it faces alot of controversy. ​Millions of people use aspartame with the assumptions of weight loss in mind. When really, aspartame increases your appetite and increases your risk of weight gain. Aspartame is 200 times sweeter than sugar so remember when we talked about the brain recognition and the imbalance of gut bacteria? Yes, that applies here too. Activists claim there is a link between aspartame and a number of ailments including: cancer, seizures, headaches, depression, attention deficit disorder, dizziness, weight gain, birth defects, lupus, alzheimer's disease, and multiple sclerosis. In 2013 the FDA banned saccharin (sweet n low) because it showed it caused cancer and other disorders in laboratory animals. It has since lifted the ban. NUFF SAID. Isomaltulose is a simple carb that is like sucrose (table sugar) but with half the sweetness. Isomaltulose also has a stronger bond in it that makes it a slow carb unlike table sugar which is a fast carb. Processed foods that are high in sugar, such as candy, are examples of fast carbs. In general slow carbs or carbohydrates that are digested by the body more slowly, are considered more healthy, whereas fast carbs, digested by the body more quickly are considered unhealthy. Isomaltulose is a source of energy, the same as sucrose but without the crash. This is because it is a slow carb! 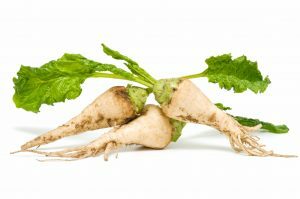 You can find traces of Isomaltulose in sugar cane syrup and honey but as a sweetener it comes from beet sugar by extracting a certain enzyme. So with all of these awesome stats why don't we see this sweetener used instead of artificial sweeteners like sucralose (splenda), Saccaharin (sweet n low), and aspartame (equal, nutrisweet)? The answer is because it's expensive. It's a sweetener you will find in "high end" health food products at a cost. The only other calorie free sweetener I would ever consider is stevia because it is extracted right from the stevia plant. The only thing with this is that is has a distinct sweet taste not like regular table sugar and doesn't pair well with many of the sweet foods we love to eat. Katie, what about Truvia, which is supposed to be derived from stevia, I think? I know that it’s stevia based but don’t know exactaly what that means. Sucrose is sugar based but mutated to not be sugar at all. So I’m unsure. I never heard of Isomaltulose. I recently read research results that stevia helps cure the symptoms of tic-related illnesses. That’s interesting about stevia. I wish I liked it’s after taste!